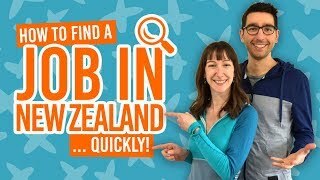 Where to stay in Twizel on a budget? But wait a minute, there isn’t five hostels in Twizel! 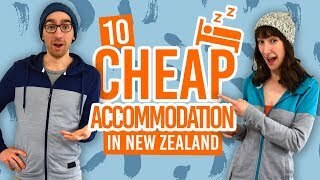 Well, that’s true but with so many backpackers asking us about budget accommodation in Twizel, we thought we’d put together this list of Twizel hostels and the closest hostels to Twizel. It’s always good to have a backup in case the Twizel hostels are fully booked. Most of the hostels close by to Twizel are in Omarama and Lake Tekapo. Why would you want to stay in Twizel? Well, apart from being surrounded by amazing high country scenery, Twizel is also a place to see some of the famous Lord of the Rings filming locations! It’s also part of the International Dark Sky Reserve, meaning on a clear night you will get some of the best stargazing in the world. We also like the cheese tastings at Ben Ohau Road Cheese for a quirky cheese factory inside a shipping container. This is it, your official backpacker hostel accommodation inside Twizel itself is the High Country Lodge & Backpackers. This huge motel and backpacker-style accommodation has a shared kitchen, bathroom and laundry facilities so you’ll have all the essentials for a budget stay in Twizel. An awesome alternative to a hostel in Twizel is the Lake Ruataniwha Holiday Park. It’s only a five minute drive from the town centre of Twizel. Plus, the holiday park features cheap bunk cabin accommodation starting at NZ$65 for two people. It has all the shared facilities that you would usually get in a hostel too. It’s also the ideal option for camping in a campervan, car or tent. Check Lake Ruataniwha Holiday Park out! 15 mintues drive out of Twizel toward Omarama is the old homestead of a sheep and cattle farm, Buscot Station. With a generous variety of room types, dorms, single, twin, double and family rooms, Buscot Station fits just about any type of budget traveller. They also allow camping on their lawns too. Buscot Station is part of the BBH hostel network. Another hostel on the BBH network, Ahuriri Motels is in the town of Omarama, 20 minutes drive from Twizel. Enjoy single, double, twin and 3-share dorms, as well as motel rooms. 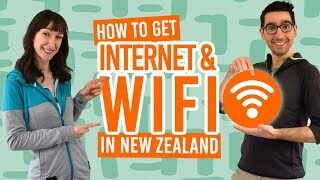 There are shared facilities that you would expect from a hostel, plus 500mb free WiFi. Another great holiday park option in the Twizel area is at the Omarama Top 10 Holiday Park. Just 20 minutes away from Twizel, Omarama Top 10 Holiday Park has a great selection of cabins that are affordable for solo travellers, couples and groups. They also have tent sites and campervan sites, as well as shared kitchen, bathroom and laundry facilities.